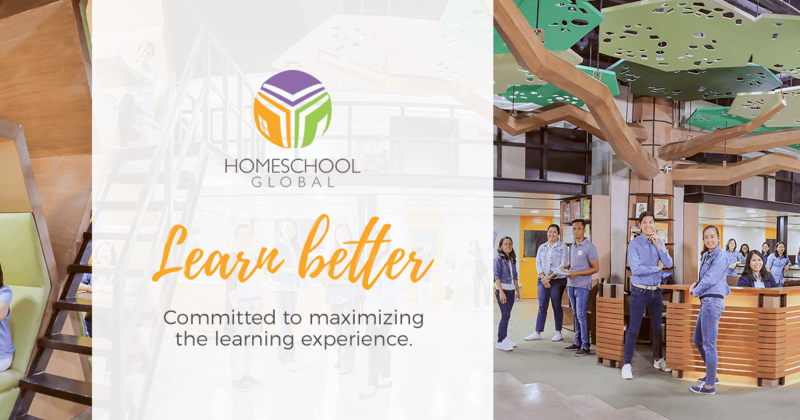 Homeschool Global is the global learning organization that helps families take charge and design their children’s education. Thus, our focus is parent-led, home-based biblical instruction. Hey @mackyangeles i love your designs. Very good and very professional. One thing: the navigation (especial the horizontal on top) could be a bit more intense. 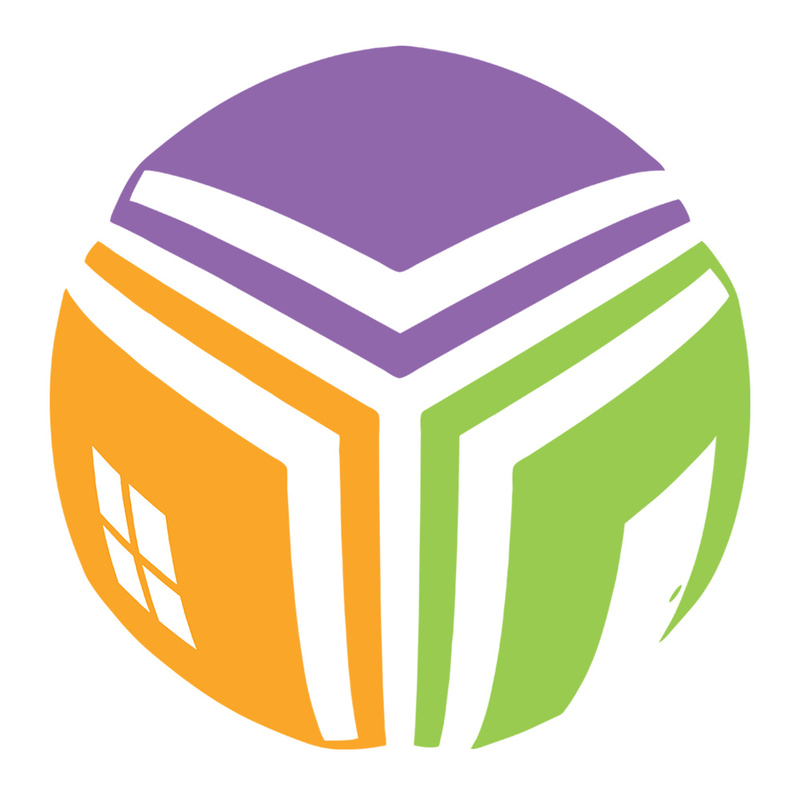 I really like the home school global site. It’s one of you best that combines design and readability. I found it works great on all my screens sizes. The only thing I found is the header needs a little size styling on the mobile version. Nice Job! 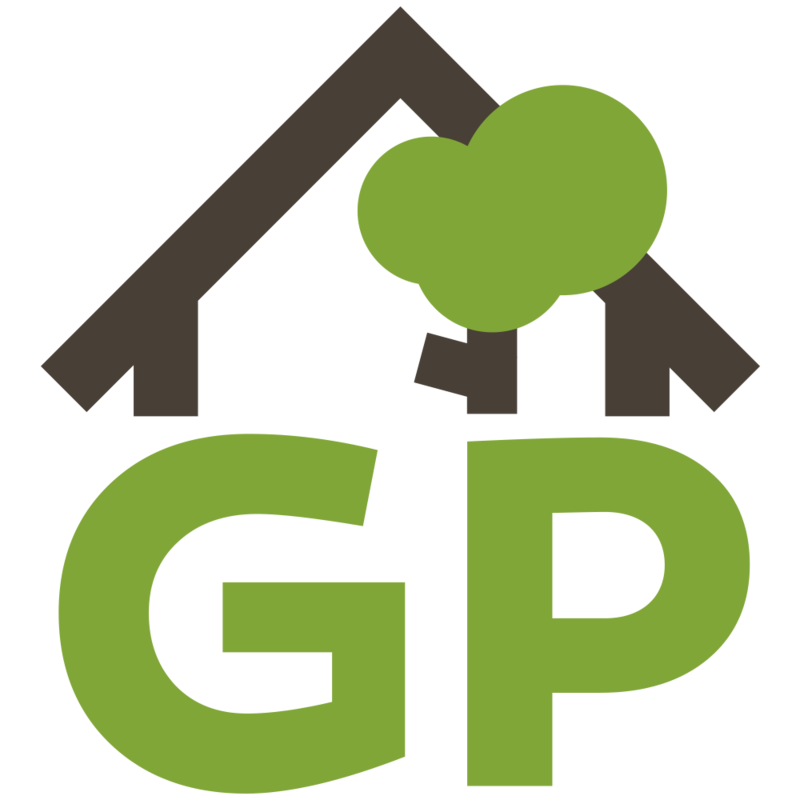 I also really like the GP Township site. My only suggestion would be to add a little bolder top menu. It looks great, very stylish but on the readability side the menu for me is a little hard to read. You do great work! Thanks for sharing! Very nice, again! I was wondering what tool you (let your clients) use for updating the sites? Wow! Well done! 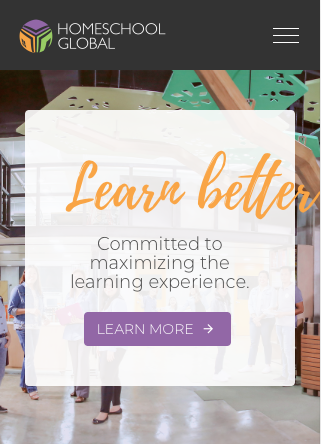 I especially like the section in the GP Township site where you used the gradient on the images to add the buttons and text. How did you do that?